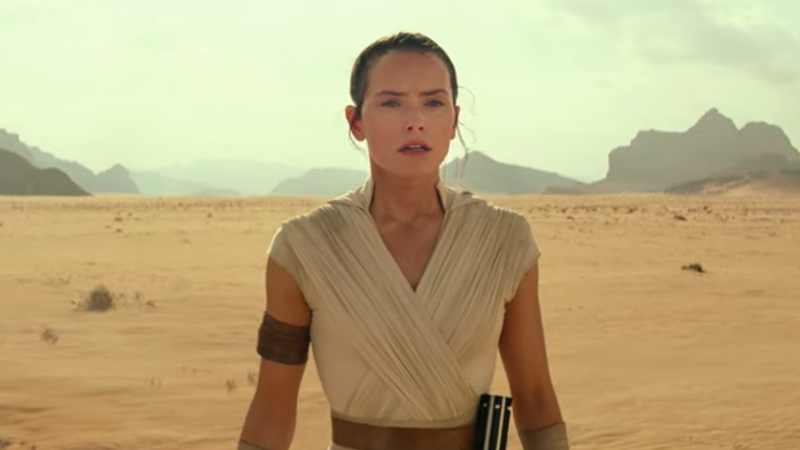 After so much anticipation (40 years), the new Star Wars: Episode IX trailer is here. All of our friends are back: Rey, BB-8, him, him, and Adam Driver. A close watch reveals a few important details that may have escaped you the first time around. It will be revealed in the movie that Darth Vader is not dead. Instead, he just moved to the top of this mountain. Though the mountain is his primary residence, it gets too cold to live there from November through April, so Darth Vader relocates to behind this rock for part of each year. Look closely and you can almost see his helmet sticking out from behind the rock. At a particularly tense moment in the film, the friends will visit the construction site of Darth Vader’s third home. “You’re going to have to go in with some imagination because it’s a total mess right now,” he warned them before they arrived.